Discover the secret for beautiful hair. 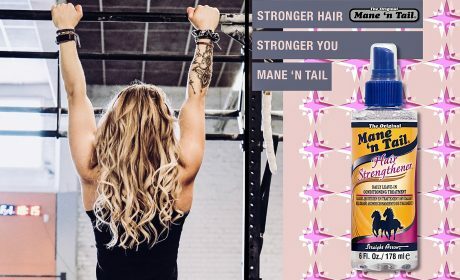 The Original Mane ‘n Tail product line provides hair care solutions for helping to maintain and achieve long, luxurious, thicker, fuller, healthier-looking hair! Winner of the Star Beauty Awards for Best Conditioner! Keep your color longer, while protecting, replenishing and moisturizing with this duo…color-treated hair needs special care! The combo that helps turn dull, dry, damaged hair into healthy-looking, shiny, revitalized locks! A specially designed system to nourish both hair and scalp with a blend of proteins, herbs and an olive oil complex…additional styling items complete the line designed for hard to tame hair! 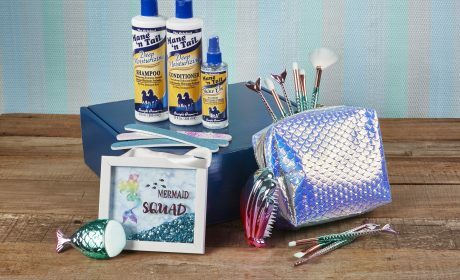 Looking for a place to buy Mane 'n Tail products?